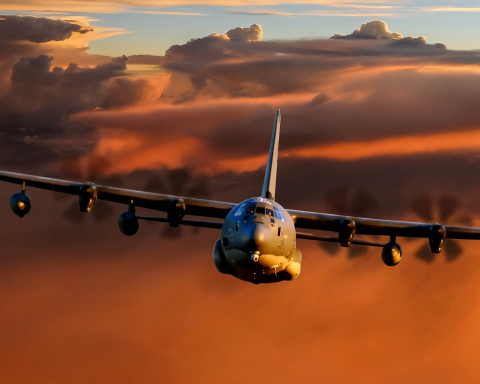 NASHUA, N.H. — (BUSINESS WIRE) — January 4, 2016 — BAE Systems has been selected by the U.S. Special Operations Command (USSOCOM) to develop a new electronic warfare system for the fleet of C-130J aircraft. The contract, worth more than $20 million, is the first phase of a multi-phase program to upgrade aircraft system survivability and the capability to detect, identify, locate, deny, degrade, disrupt, and defeat threat systems in operational significant environments. The life cycle value of the contract is expected to exceed $400 million.